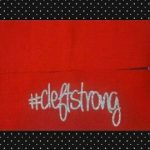 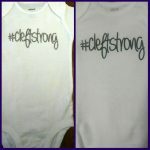 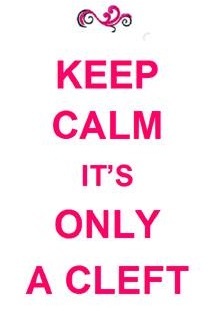 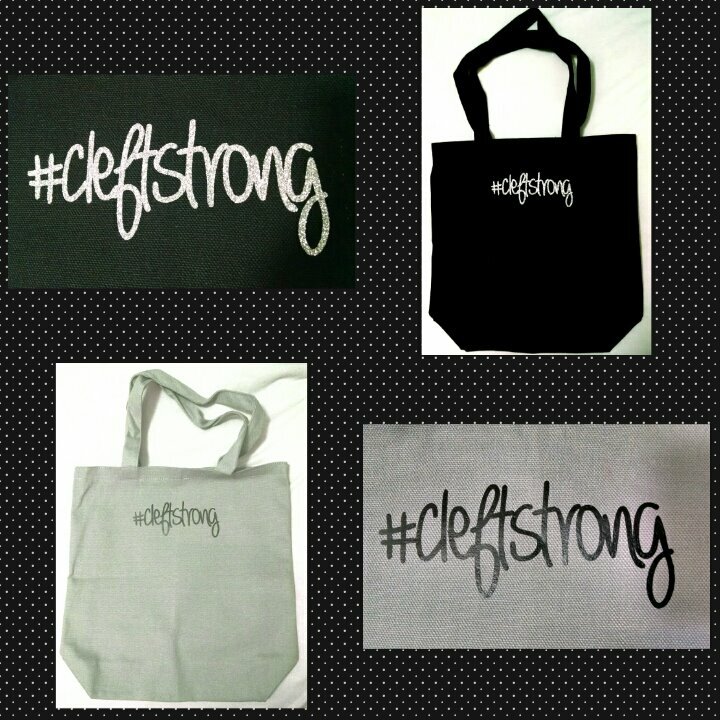 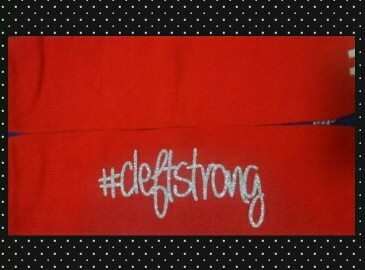 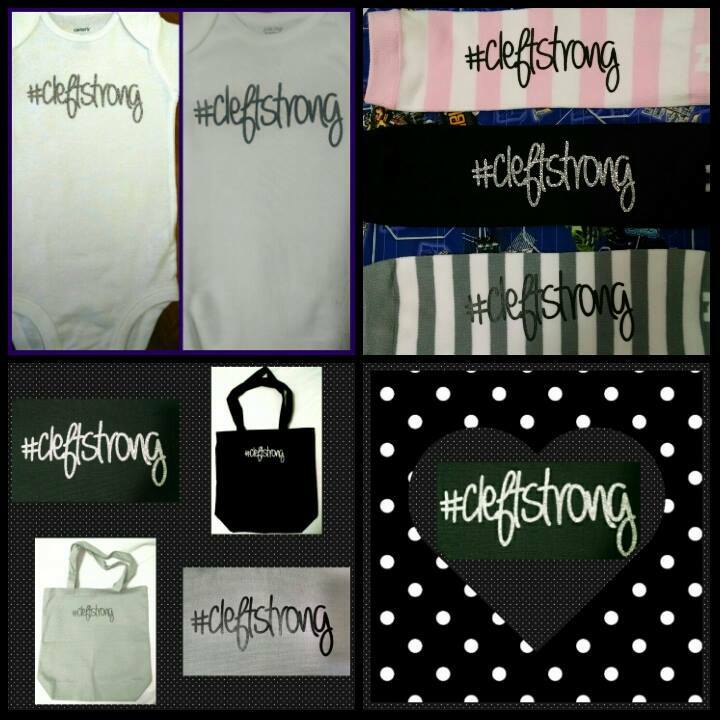 #cleftstrong onesies, no no covers/leg warmers, and tote bags! 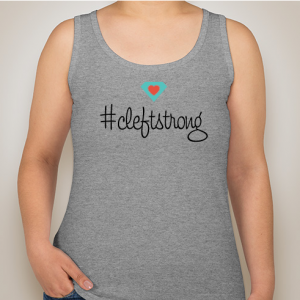 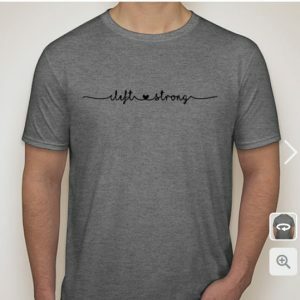 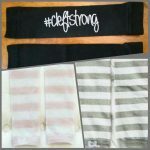 The #cleftstrong collection was created by fellow cleft mom Jamie Neally. 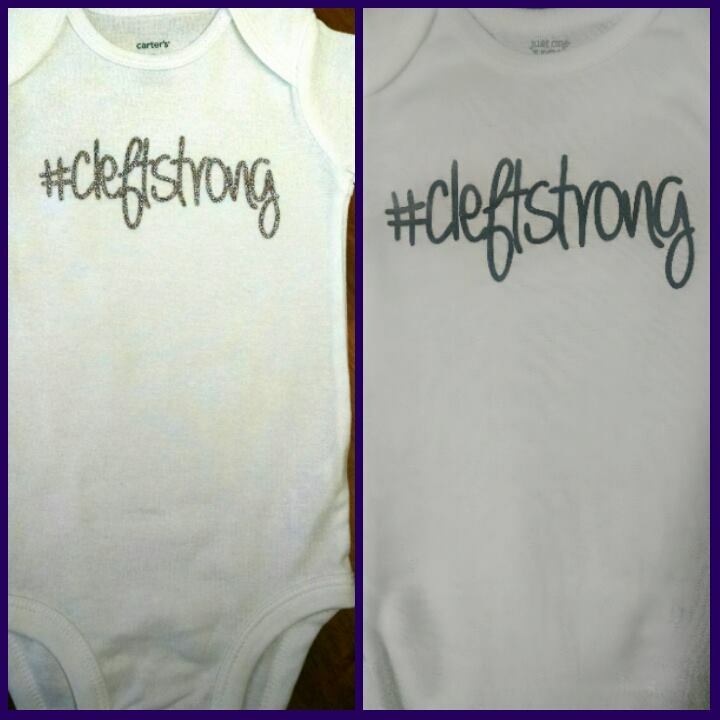 Jamie’s son was born with a unilateral cleft lip and palate. 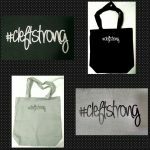 He is #cleftstrong, and the inspiration for this collection, which includes #cleftstrong onesies, no no covers/leg warmers, and tote bags!